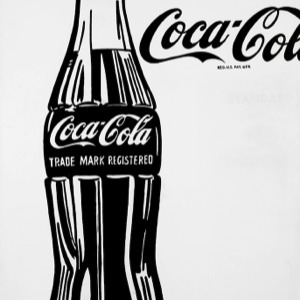 In the post-war advertising and consumer driven world of branding by brushstroke, New York’s Acquavella Galleries The Pop Object: The Still Life Tradition in Pop Art, charts the rise of object – food/drink, body parts, the garden, and clothing/houseware – as subject, and exposes how our culture got packaged and bar-coded. Curated by renowned art historian and Princeton professor John Wilmerding, the survey comprises works by artists – though they feel more like retail historians – whose names resonate like the labels they portrayed and parodied. 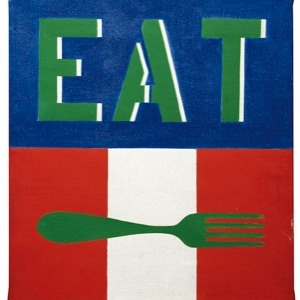 Alex Katz, Tom Wesselmann, Marjorie Strider, George Segal, Roy Lichtenstein, Andy Warhol, Wayne Thiebaud, Jasper Johns and more. More specifically, the central focus is Pop Art’s development in the United States [read New York] and its preoccupation with still life. 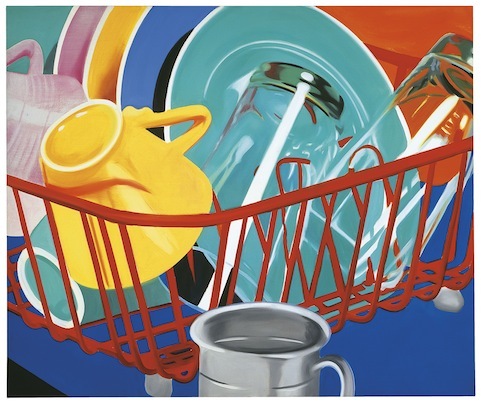 "Still life has long been treated as a minor preoccupation for artists, yet has turned out to be the occasion for some of Pop's most innovative and witty expressions," says Wilmerding. 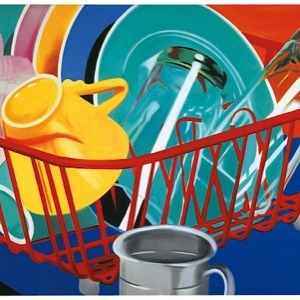 He makes a case for historical precedents as far back as Roman wall paintings, the Middle Ages and Dutch 17th-century painting in some of Pop’s evolution and highlights how works like Wesselmann’s laser-cut steel drawings of flower bouquets and Lichtenstein’s graphic black flowers in oil on canvas pay homage to earlier traditions of painting. And dynamic, enlightening viewing it makes. A reminder too, that for now at least, printing, design and electronic culture are still a-fizz with Pop, the celebratory bubbles of which don’t look like bursting anytime soon. Pin it and see. 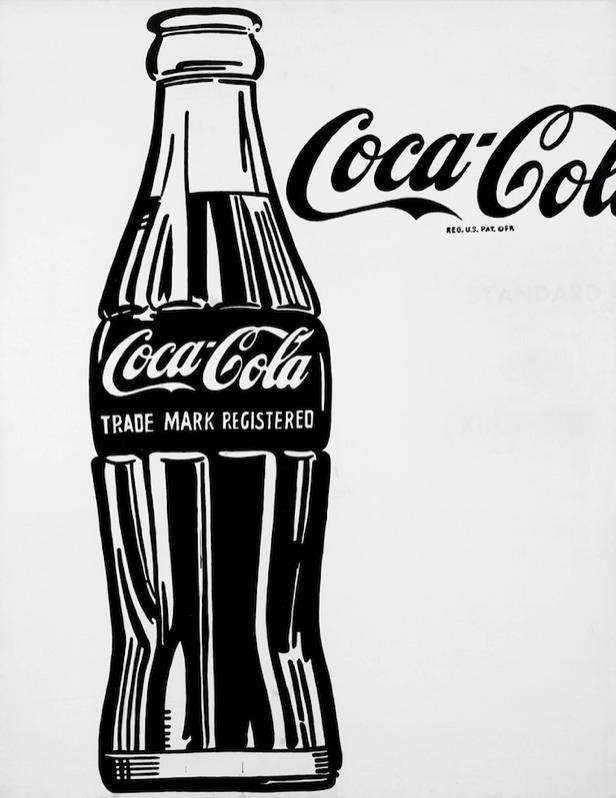 The Pop Object: The Still Life Tradition in Pop Art. Acquavella Galleries, 18 East 79th Street, New York. Until May 24. 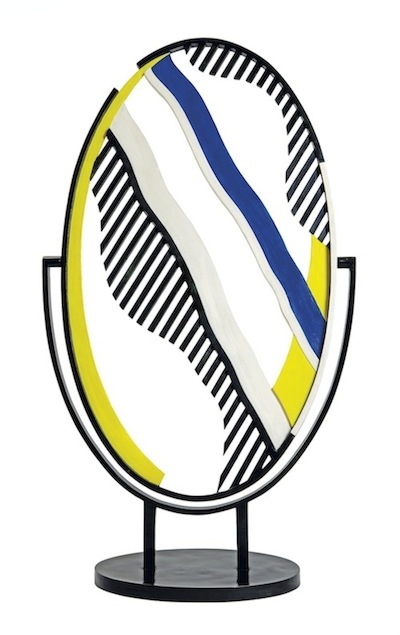 Roy Lichtenstein, Mirror 1, 1976. 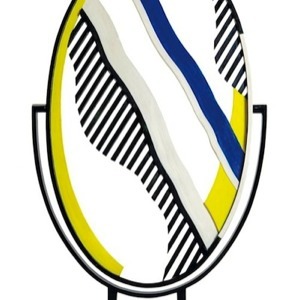 Art © Estate of Roy Lichtenstein. 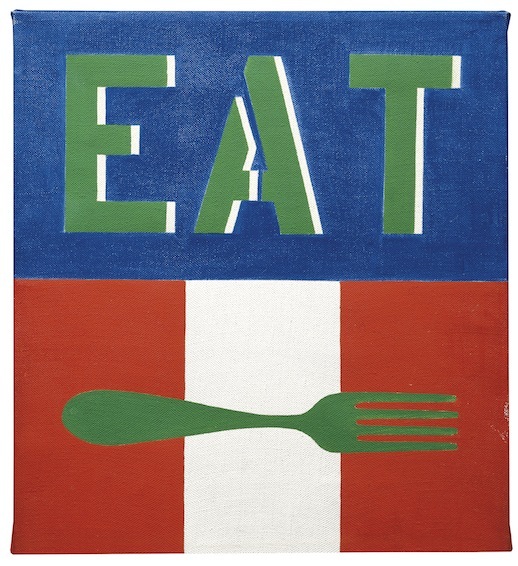 Robert Indiana, EAT, 1962, Antiques and the Art Weekly. 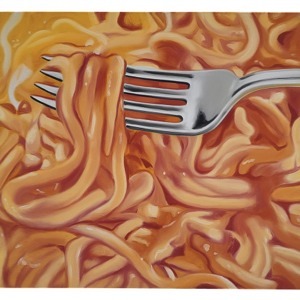 Art © 2013 Morgan Art Foundation / Artists Rights Society (ARS), New York. James Rosenquist, Orange Field, 1964. 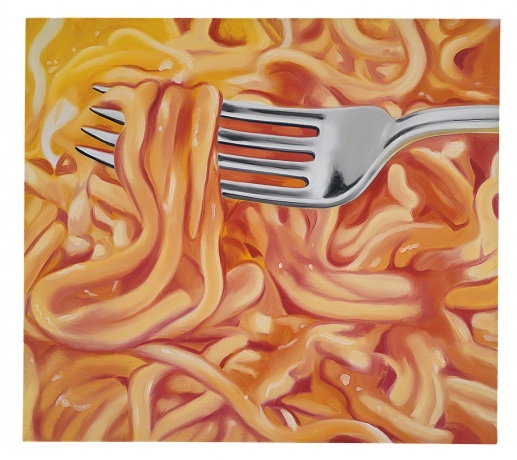 Photo: © James Rosenquist / Licensed by VAGA, New York, NY. 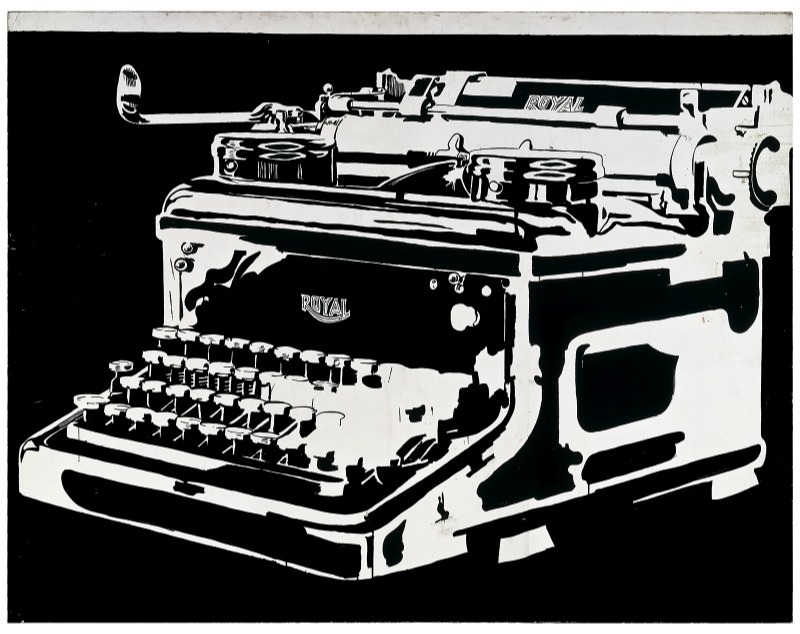 © 2013 The Andy Warhol Foundation for the Visual Arts, Inc / Artists Rights Society. 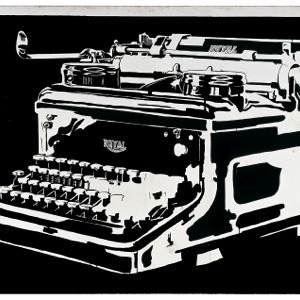 Andy Warhol, Typewriter (1), 1961. 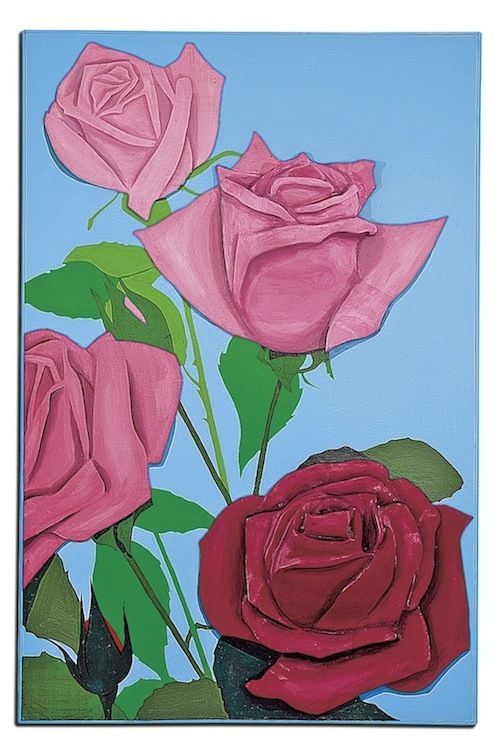 Marjorie Strider, Red Roses, 1962. 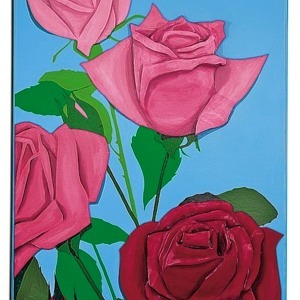 Courtesy of Hollis Taggart Galleries. 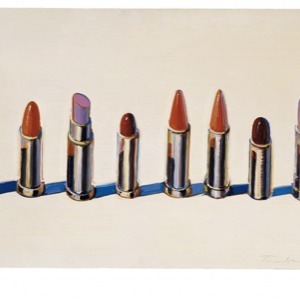 Wayne Thiebaud, Lipstick Row, 1964. 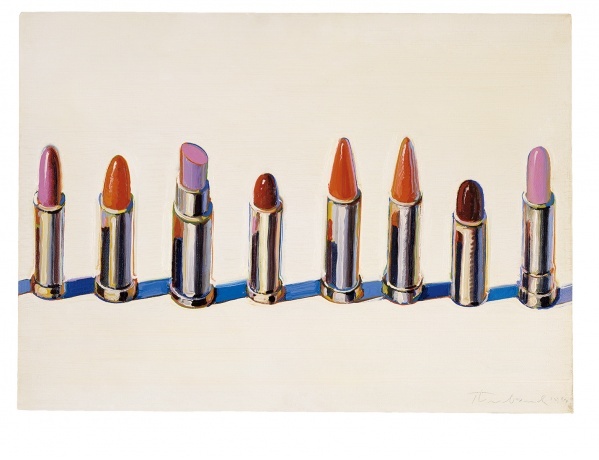 © Wayne Thiebaud / Licensed by VAGA, New York, NY.